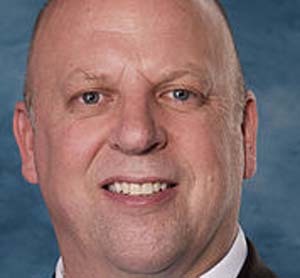 U.S. Rep. Scott DesJarlais’ represents Tennessee’s 4th Congressional District, which takes in Middle Tennessee and parts of East Tennessee. He was elected for the first time to Congress in 2010. "Foreign Chinese prostitution money is allegedly behind the groups funding Congressman Scott DesJarlais's (TN-04) Republican Majority."